University of the West Indies; Jamaica. 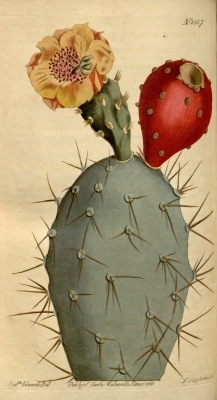 A terse treatment of the flowering plants of Jamaica, with a botanical description of each plant, notes on habitat etc. Britton N.L. & Rose J.N. The Carnegie Institution of Washington; Washington. An immense work in 4 volumes. Many of the botanical names are out of date, of course, but the book contains a wealth of information about the plants. It can be downloaded from the Internet. Caribbean - Cayman Islands, Dominican Republic, Jamaica. Requires a sunny position in a well-drained soil.